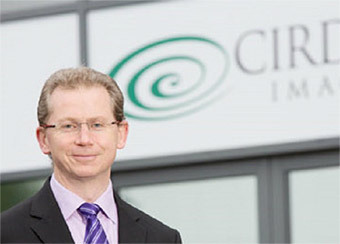 The Cirdan team is made up of a highly talented and diverse group of people spread across three continents, working from offices in Northern Ireland, Canada and Australia. We all have varied skill sets and personalities. What unites us and drives us as an organisation is our strong belief in the products we develop and the difference they are making in a clinical setting. 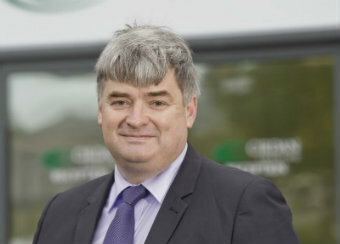 An experienced entrepreneur, he founded and was CEO of Amphion Semiconductor Ltd, an advanced microchip design company co-headquartered in Belfast and San Jose, CA. with a client base of major semiconductor and electronics companies worldwide which was acquired by Conexant Systems. 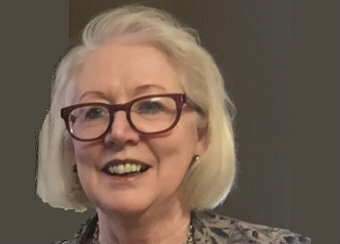 Dr Doherty remains an advisor to Queens on intellectual property exploitation and entrepreneurship. 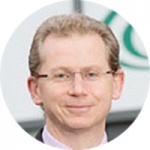 Allen Martin, MA (Hons), FCA, is a Chartered Accountant and Corporate Finance professional with significant commercial experience in Corporate Finance lead advisory, M&A, Corporate Banking and Venture Capital. 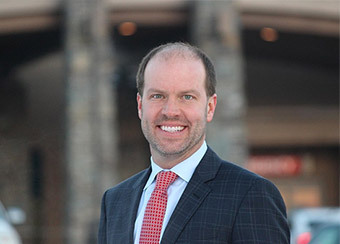 Allen joined Kernel Capital in 2014. Based in Kernel’s Belfast Office, he is focused on equity investments in Northern Ireland technology companies. 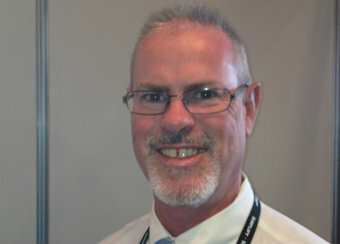 Frank Bryan FIoD CEng MIET AMAC is a senior executive coach and a Fellow of the Institute of Directors. 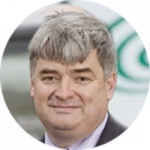 As a chartered electrical engineer, Mr Bryan has been Managing Director of his own company providing engineering services since 1993, following 9 years with ICI / AstraZeneca. 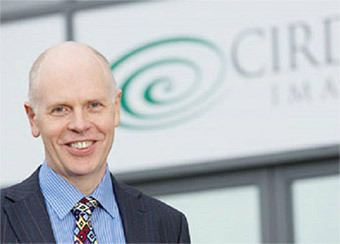 Hugh, a founder of Cirdan, studied physics at Queens University Belfast. 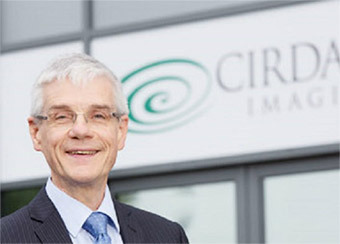 Also a founder and Director of Andor Technologies Plc, he was awarded an Honorary Doctorate by QUB in 2003. 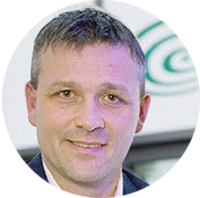 During his PhD studies Hugh became involved in the start-up of Andor Technology. In 2000 he was awarded the Institute of Physics Paterson medal and prize for commercialization of Physics in recognition of the success of Andor. 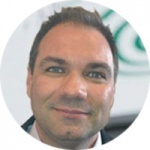 Dominic has over 20 years’ experience with Laboratory Information Systems. 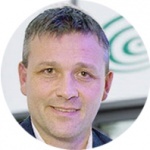 His technical knowledge base includes a very strong understanding of databases, network engineering principles and unix skills including design, implementation and administration of large complex systems. 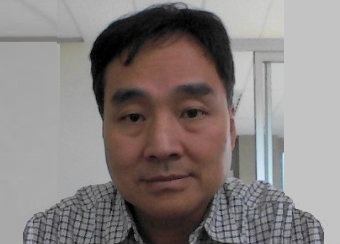 He has acted as a Senior DBA in the Asia/Pacific region for over 17 years and has degree in Computing, with advanced certification in Database systems and Network Engineering. 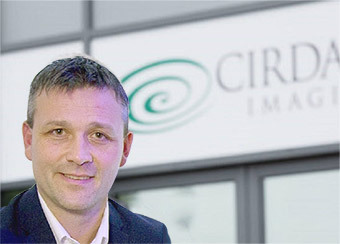 A founder of Cirdan, Stephen studied at Belfast Institute and the University of Ulster where he completed a MSc. in Electronics and Signal Processing. After working in the Physics Dept at QUB he joined Belfast start-up Andor Technology Ltd. For the next 7 years, he undertook all aspects of camera hardware design. 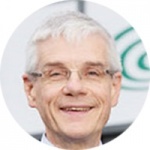 In 1999, Stephen became Director of his own business, Audio Control Systems Ltd, involved in the design and installation of interactive equipment for the special needs sector. 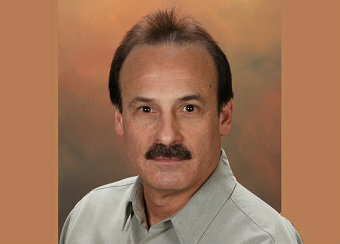 Dave has spent the past 17 years focusing on laboratory informatics. Most of his time has been attentive to support and growth of international and strategic markets. 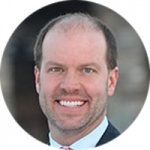 Dave has an in-depth understanding of pathology and has worked to form relationships with numerous third party vendors to support new workflows and technologies in the laboratory. 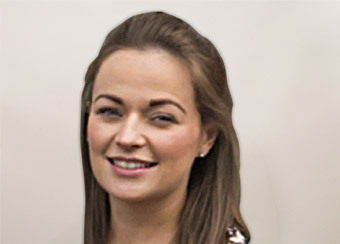 Laura has recently taken up the role of finance manager within the Cirdan Group. 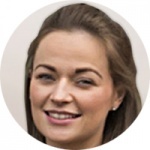 Previous to taking up her role with Cirdan she worked for ASM Chartered accountants gaining varied experience in Accounts, Audit & Assurance, Tax and corporate finance. During this time Laura also spent time working with Cirdan on various projects. Jenna is the Quality Assurance and Regulatory Affairs Manager and is responsible for the management of all quality and regulatory activities of the Cirdan Group. Jenna graduated from the University of Ulster with a BSc Hons in Biomedical Engineering and worked at Randox Laboratories for over three years before joining the company. 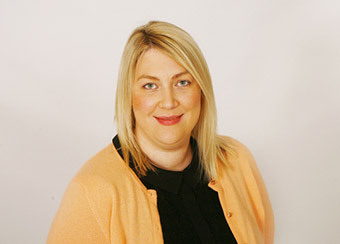 Lynne Cross was the Finance Manager in Andor Technology for 15 years looking after the NI Finance function. She was involved in Andor from its inception and saw it grow from a Queens University spin off company to a Global plc. 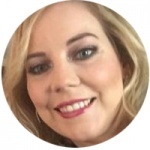 Prior to joining Andor Technology Lynne worked in QUBIS Ltd performing the accounting functions for a number of university start-ups. 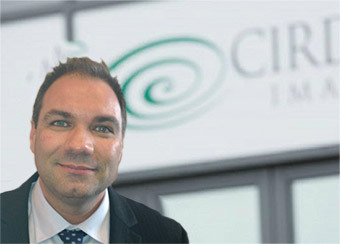 Lynne is an Associate Member of The Chartered Institute of Management Accountants. 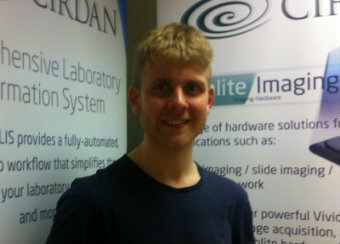 And some of our team..
Albert has over 18 years’ experience working in Software Development, Integration & Support roles. He has led a team of software engineers to design, develop, support and maintain HL7 Application Interface for Laboratory information system. As an Integration Engineer of Custom Engineering, he worked with Integration Service Analyst to collect the user requirement, develop, test and implement HL7 application interface software for LIS . Mary has over 20 years of experience as a Medical Scientist and Laboratory Manager and over 15 years working in Implementation & Support for ULTRA. 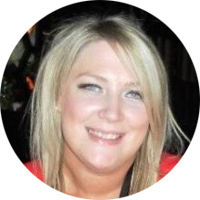 As a Clinical Application Specialist she provides analysis, technical training and support for Transfusion Medicine, Core Blood Sciences including Biochemistry, Haematology, Immunology, Microbiology and Quality Control. 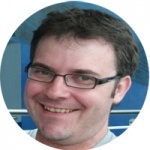 Steve has over 17 years’ experience working in Software Development, Implementation & Support roles. He managed technical implementations & installations of laboratory software on a range of platforms. Developed, programmed and implemented programs for high-end transaction based laboratory information systems as well as HL7 communication links between Laboratory and Hospital Information Systems. 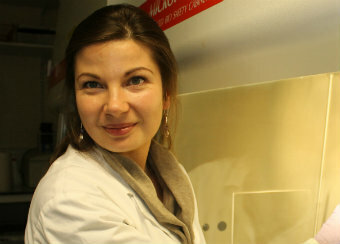 Agnieszka is a researcher undertaking a Phd at Queen’s University working in conjunction with Cirdan on advancing diagnostics. Andrew graduated from the University of Ulster in 2015 with a BSc Hons in Biomedical Engineering. 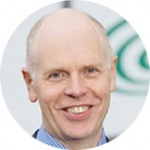 He is involved in Pathlite production standardisation, research and development of new product and more recently the implementation of the Ultra database within hospital sites. 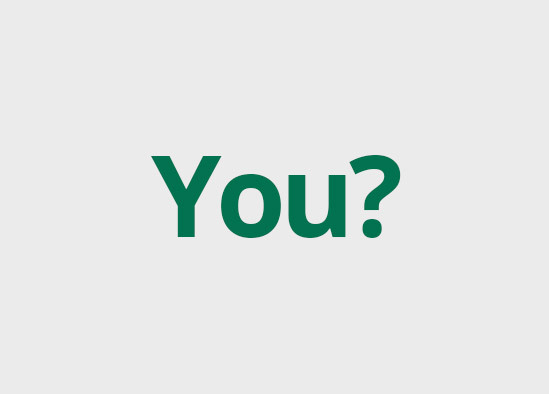 Interested in a career at Cirdan? We communicate. If our customers reach out to us, we respond in short timescales.